Smart Phones. Smart Thermostats. Smart Banking. Welcome to Smart Commercial Insurance™. 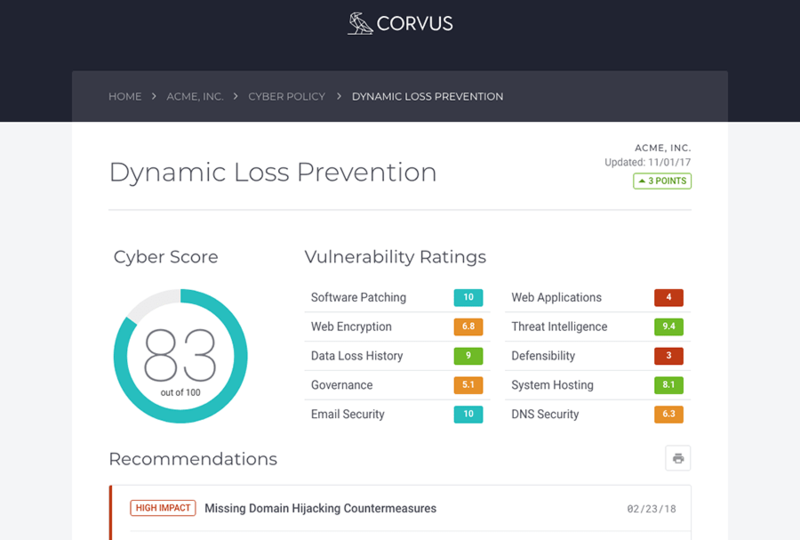 Corvus Insurance is a broker-friendly InsurTech MGA. We offer Smart Commercial Insurance™ policies and innovative technology that utilizes new forms of data to predict and prevent claims, creating value for policyholder, broker, and underwriter. 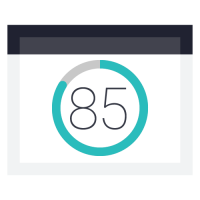 As consumers, we all take pleasure in a great digital experience; we love the 24/7 ability to check our investment account, access our home security system, or check our credit score. At Corvus, we believe it is time that this type of experience comes to commercial insurance brokers and their clients. 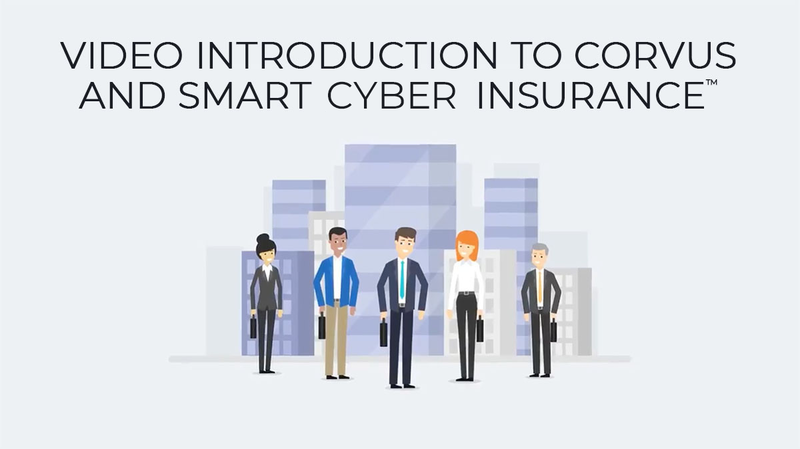 Offers brokers an advantage over traditional cyber insurance by utilizing non-intrusive network security assessments and innovative web scanning technology to provide better pricing, enhanced coverage, and tools for proactive risk management and loss prevention. 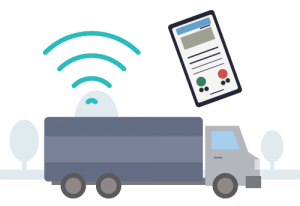 Utilizes cargo sensor data, advanced analytics, and innovative technology to provide brokers with tools to help client better predict and prevent perishable cargo from spoilage in transit, along with better pricing, and enhanced coverage. Our proprietary technology platform, CrowBar, is capable of taking large sets of data from multiple sources and turning them into tools for risk management. 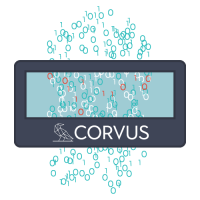 Through our exclusive partnerships with providers of industry specific data, Corvus is able to collect information from business-critical systems, as well as from mobile phones, social media, and the IoT. That data is turned into scores that inform underwriting, and improve the efforts of brokers to help policyholders manage and reduce the total cost of risk.